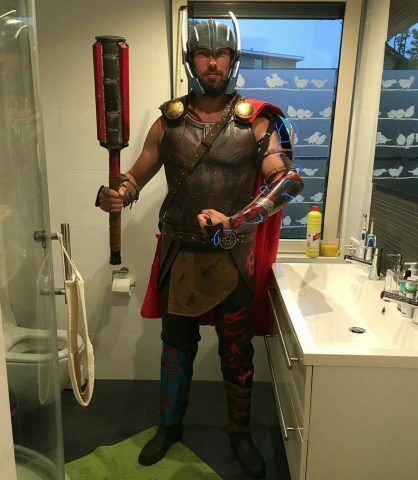 Thor: Ragnarok with an Electronic Element « Adafruit Industries – Makers, hackers, artists, designers and engineers! The next Marvel movie heading to theaters is Thor: Ragnarok. 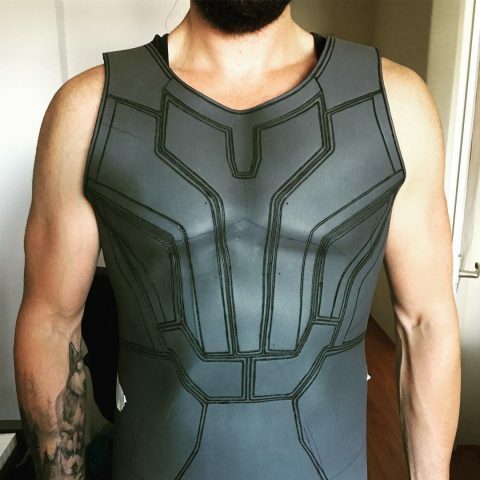 The film will bring a new look for Thor, and Instagram user and cosplayer Thor.nl is already all over it. He and Wonderwoman NL recently put the finishing touches on the costume to get the ensemble ready for Comic Con Amsterdam. They sculpted foam for the body armor and used different techniques for the weapons and accessories, including 3D printing and sewing. One particularly standout element is the LED effect Thor.nl wrapped around his arm. See the lighting effects in action in this video. 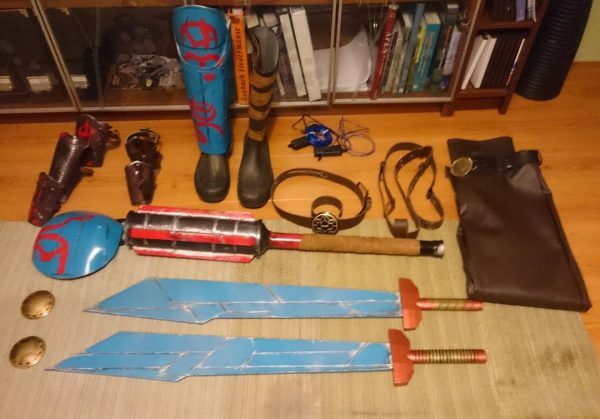 Scroll down to see a work in progress pic and a photo showing off all the props that go with the costume.